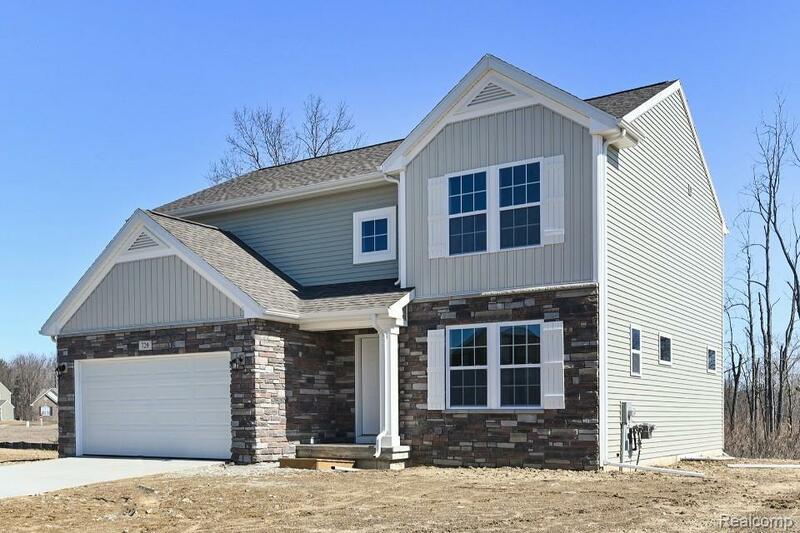 Move in ready May 2019! 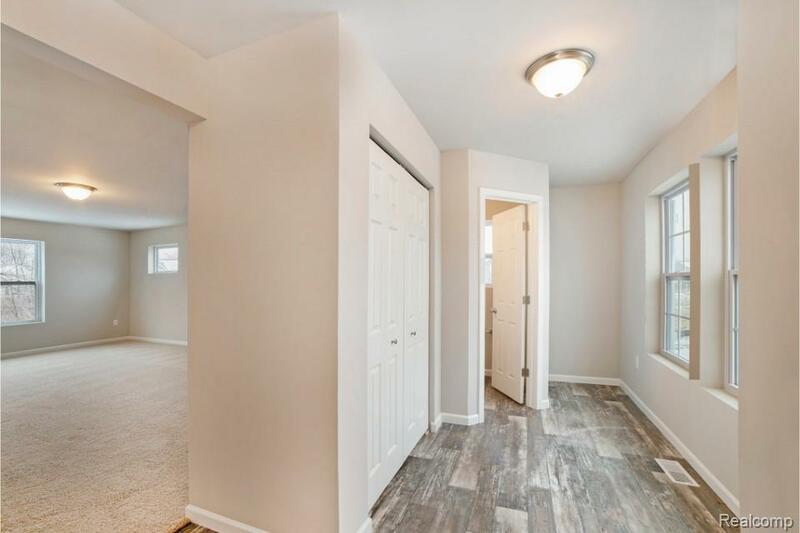 Four bedroom, 2.5 bath in Long Lake Village, a secluded community near historic Clarkston provides an affordable setting for active residents of Oakland County. Long Lake Village offers private wooded lots in the Brandon School District. Close to I-75 & just off of M-15, the community is in a very desirable area of metropolitan Detroit. RESNET ENERGY SMART NEW CONSTRUCTION, 10 YEAR STRUCTURAL WARRANTY. Welcome home to an open floor plan created by a large great room, dining nook & kitchen. Kitchen features castled cabinets, center island, granite counters, tile backsplash & select SS appliances. Easily accessed from the kitchen are a walk in pantry & separate mudroom. Powder room completes the main floor living space. 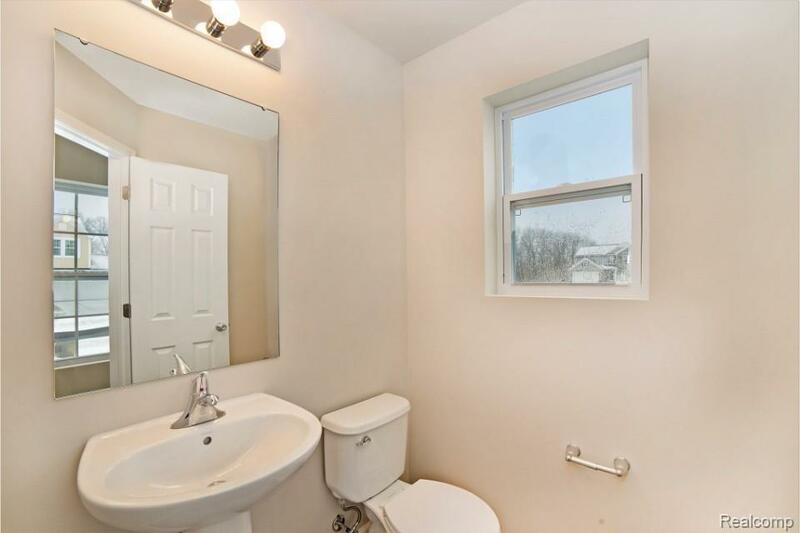 Upstairs a master suite awaits with a large WIC and private full bath featuring a dual bowl vanity. 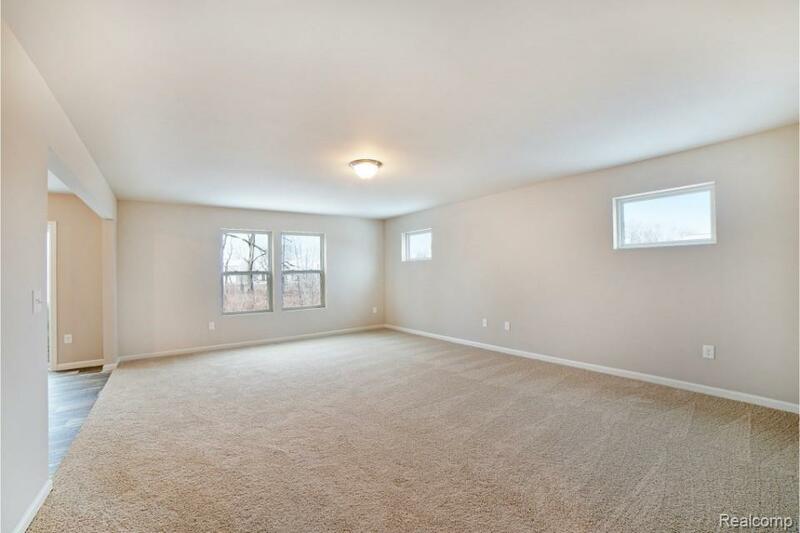 3 more spacious bedrooms, another full bath and 2nd floor laundry complete the space. Home is 28yrs newer than most.